Lumber Liquidators is the largest hardwood flooring retailer in North America. Recently, thanks to a “60 Minutes” special on CBS, it has come to light that some of their laminate flooring contains significant levels of formaldehyde, a toxic chemical that is a known health risk. People who have been affected by potentially harmful levels of formaldehyde in laminate flooring made by Lumber Liquidators are suing to hold the retailer accountable. Additionally, if it also turns out that the company misled the public about the safety of its products, it could also be subject to increased liability. Medical Claim legal can guide you through the legal process in order to help you get compensation. 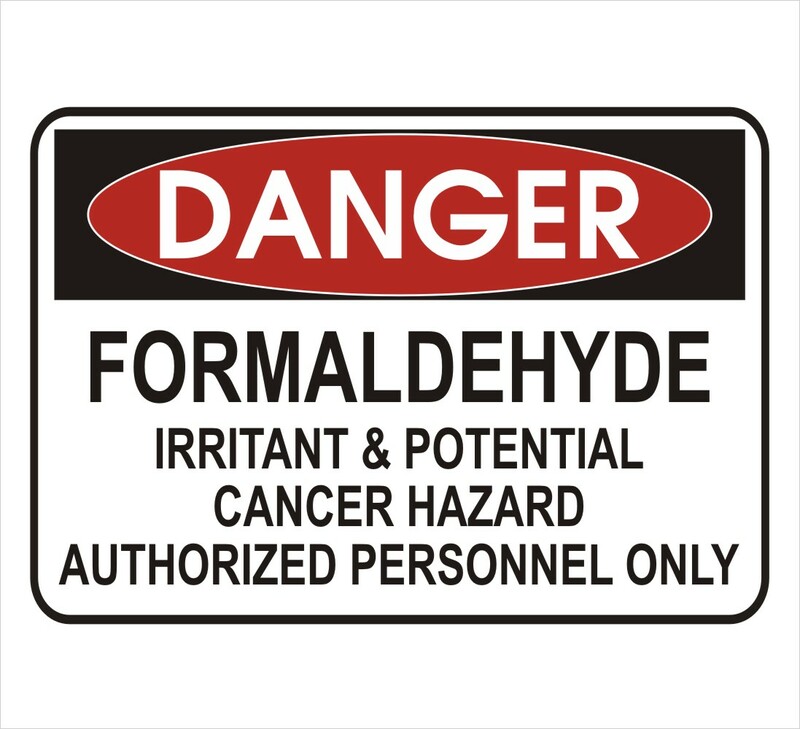 Formaldehyde is also a chemical that is produced naturally by many types of living organisms. The presence of formaldehyde is not poisonous in and of itself. When the presence of formaldehyde is too large and the exposure is too long, it can be dangerous. The longer and more frequently you are exposed to the formaldehyde, the worse the symptoms will get. If you think your symptoms are because of exposure to the chemical, you should seek immediate medical help. Lumber Liquidators was using too much formaldehyde in the manufacturing of their laminate flooring, creating a potential health hazard. They have been selling toxic materials that are being used across North America. Medical Claim Legal is ready to give you a free consultation if you think you or a loved one has been harmed by toxic formaldehyde in Lumber Liquidators’ flooring. Those individuals harmed deserve to get compensation and Medical Claim Legal can guide them through the legal process.